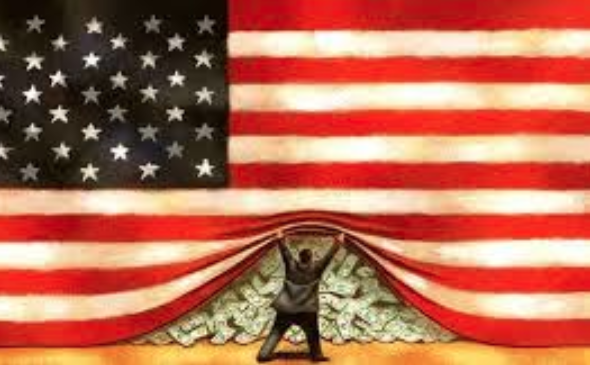 Corruption: Will the EU really blacklist the United States? By Naomi Fowler – TaxJusticeNetwork: In our latest Financial Secrecy Index assessment, the United States moved up to second place. With its now unparalleled commitment to secrecy at scale, and its influence on international reforms, it has become the leading driver of tax abuse and corruption risk around the world. Yet, we have the United States, which has the resources but not the political will to comply, simply refusing to cooperate, whilst at the same time demanding information exchange from other countries on money banked by its citizens overseas under it’s one way street system known as FATCA, the Foreign Account Tax Compliance Act.